Who doesn’t enjoy looking their best? 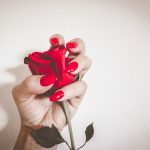 Not only does Salon Wow ensure your hair is looking it’s best, we want your nails to show off your distinct personality. 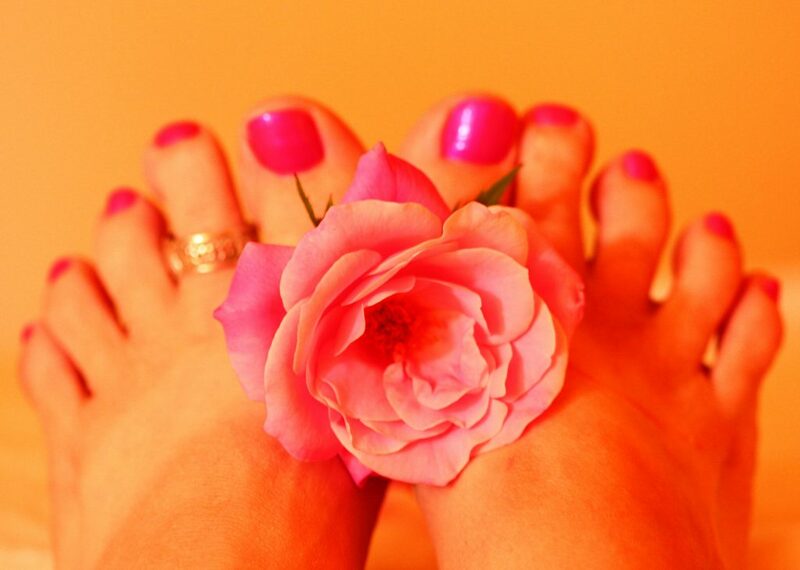 An essential spa pedicure begins with a warm, scented, therapeutic foot bath. After the soak your toes will receive a foot clean up. Followed by exfoliating mineral scrub and relaxing, moisturizing foot and calf massage. Finishing off with hot towels and your favorite nail polish. Prices start at $45. All the steps of an essential spa pedicure are taken, except a special polish that requires curing under a UV light is applied. 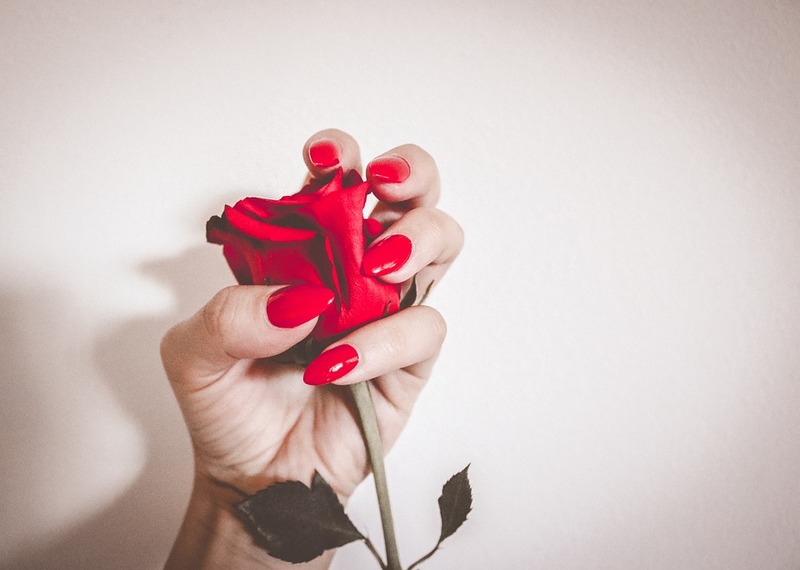 This cured polish typically lasts days longer than the polish used for a basic manicure, and is less prone to chipping. Prices start at $55. An essential spa manicure begins with a warm, scented, finger soak. After the soak your nails will receive a cuticle and shaping clean up. Followed by exfoliating mineral scrub, then a relaxing, moisturizing hand and arm massage. Finishing off with hot towels and your favorite nail polish. Prices start at $25. 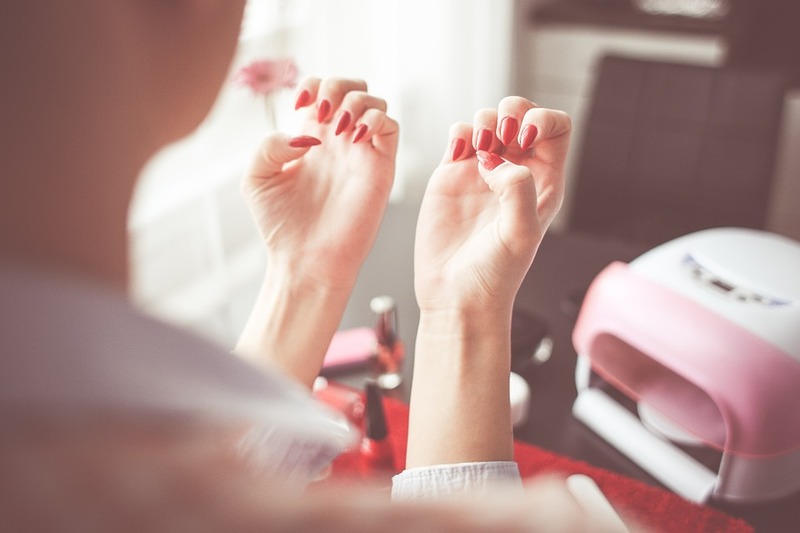 All the steps of an essential manicure are taken, except a special polish that requires curing under a UV light is applied. 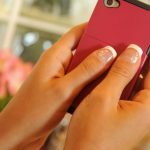 This cured polish typically lasts days longer than the polish used for a basic manicure, and is less prone to chipping. Prices start at $35. Brow-tinting is a color service that doesn’t take away any hair, but uses semi-permanent dye to enhance color, shape, and thickness — or all of the above! Prices start at $15. Waxing is a form of semi-permanent hair removal which removes the hair from the root. Our wax treatment technicians take the utmost care to protect the health and elasticity of the skin. The wax is applied warm, then removed gently, leaving skin absolutely smooth. This refined waxing and technique is comfortable and result-oriented. Eye brow sculpting starts at $15, lip & chin waxing starts at $10. 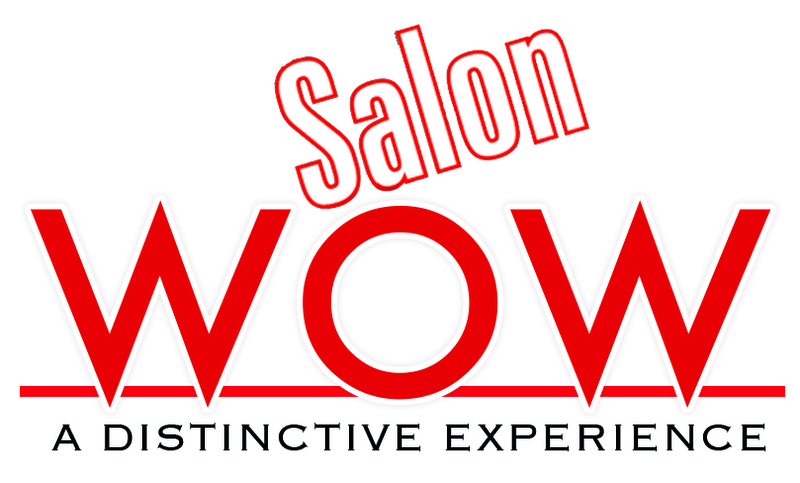 To find out more about manicures, pedicures & more schedule a consultation today at Salon WOW.